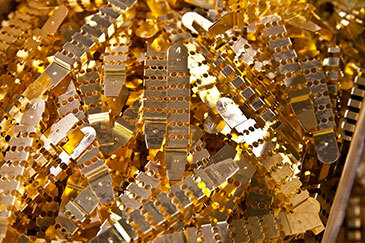 Sun Microstamping Technologie’s extensive capabilities in Precision Metal Stamping often allow us to provide innovative solutions for our customer’s Stamping requirements. 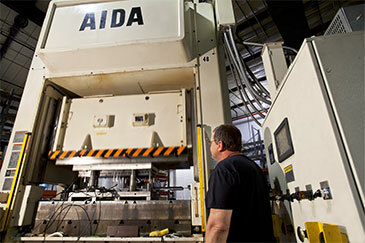 We routinely provide consistent product for the most demanding applications. 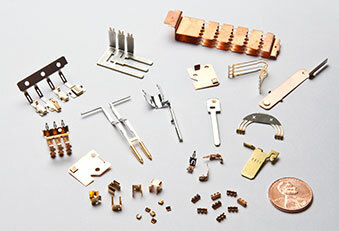 Our customers depend on us to provide Microstampings with ultra-tight tolerances, complex part geometries, specialty materials and in-die assembly operations. With over twenty – six years of experience in the Metal Stamping Industry we have offered a wide range of Metal Stamping products and capabilities for a variety of industries. 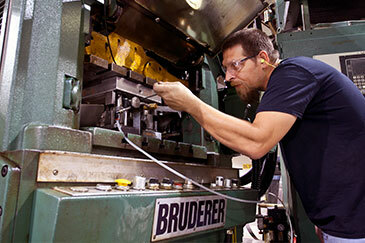 SUN has over fifty high-speed stamping presses and uses Precision, Bruderer and Minster Presses ranging from 20 to 200 tons. 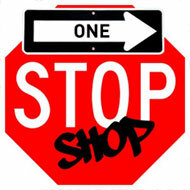 Providing the maximum efficiency and value to our customers. We offer our customers a “One Stop Shop” when they combine our metal stamping expertise with our in-house Molding for Insert Molding or Assembly. Please click link for more information. 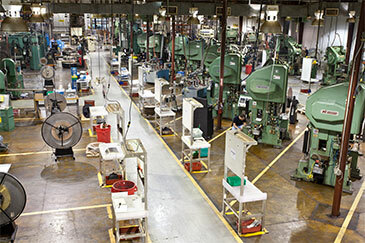 Our In-house Tool Room allows for more control over the production process and allows for tooling issues to be resolved quickly with our In-house tooling maintenance team. Our customers enjoy their custom made products produced with the most appropriate cost effective metals, with any type of plating or inlays. With a quality goal of zero defects, our customers receive the most sophisticated measuring technologies available to ensure complete satisfaction of all our Metal Stamping products.